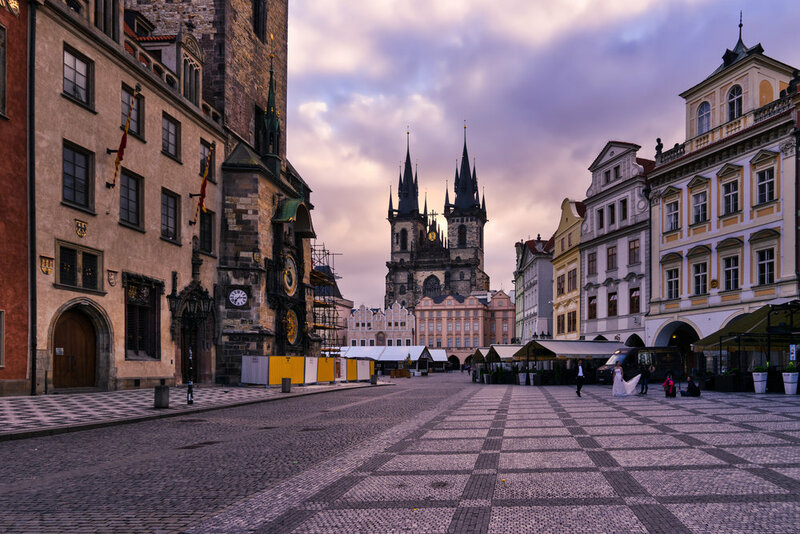 Gish, if Prague is not the most beautiful city in the world, I don’t know which one is. It really is quite stunning. On my visit there, I got up SOOOO EARLY one morning so I could get out and shoot the streets without all the massive tourist hoards. It worked out great, and I go a lot of great photos too. Here’s one from their Town Square that shows just how empty it really was that morning. Enjoy!